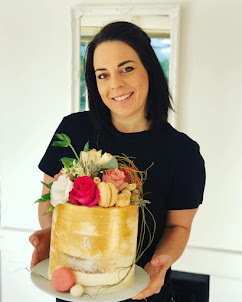 Had fun making this birthday cake for a 50th in Stellenbosch, Cape Town today. 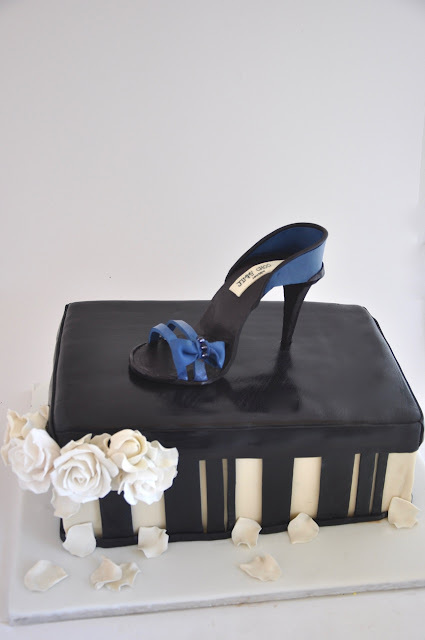 The shoe is life size and the cake serves 40 guests. This is a really cool birthday cake!